Today, the class toured the Seine-Saint-Denis, one of the four departments that make up the Greater Paris region established in 1968. The area, historically working class, is home today to a large, diverse immigrant population. As we walked from a large indoor food market to a plaza of clothes vendors, an interesting phenomenon appeared. 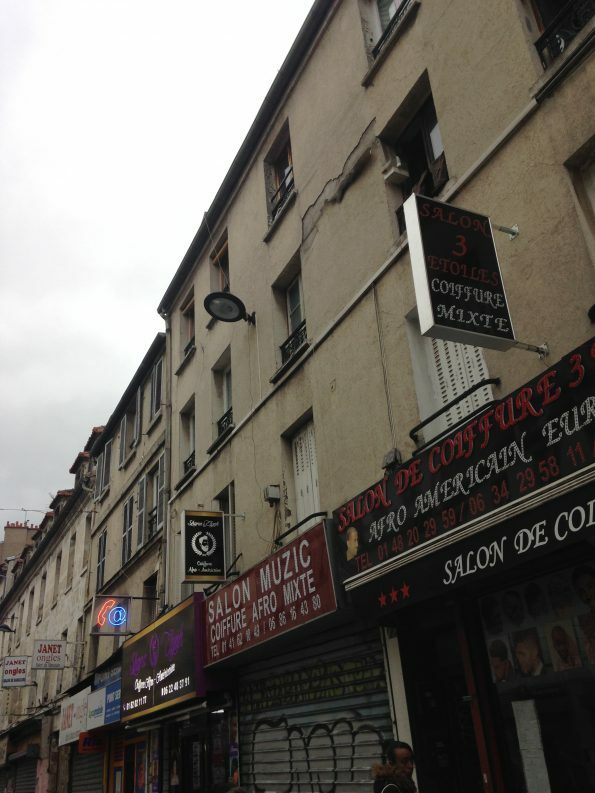 On a single block between the Rue de la République and the Rue des Boucheries stood two hair-product shops, a barbershop, and a salon all oriented towards clientele of African descent. Though it was almost 5pm on a Sunday afternoon (a time when most Paris businesses close early,) both the barbershop and salon were full. A greeter outside the barbershop, “Salon de Coiffure Afro-Americain”, was busy saying hello to acquaintances who walked by. He had only enough time to tell us that the store had been open for “awhile”, five years, before his boss called him inside. Down the street and to the left, similar businesses line a pedestrian avenue. 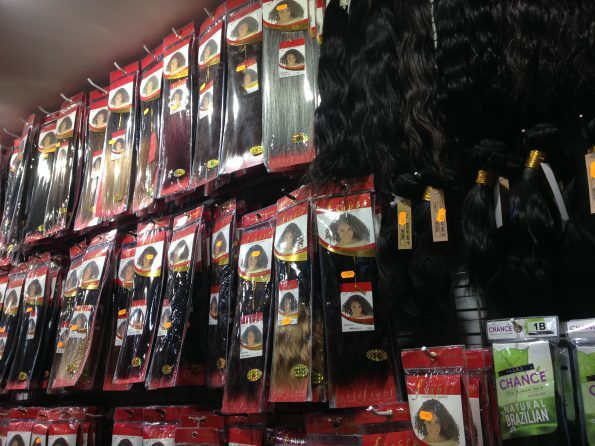 Posters of black women modeling hair extensions or natural hairstyles decorate shop windows. One store has been open for six years; another across the street has been open for nearly ten. Both carry similar products – sprays, deep conditioning creams, beeswax for dreadlocks. Many of these items come from overseas. 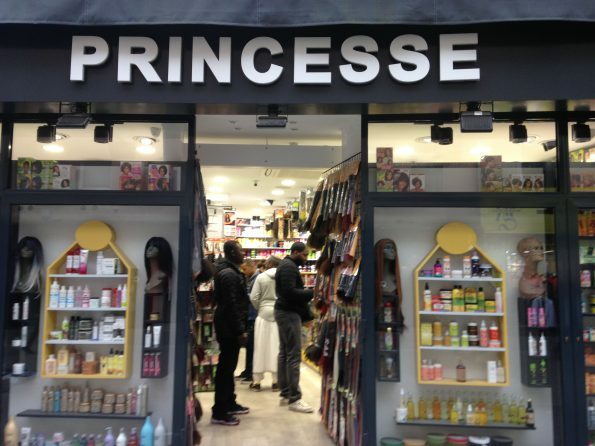 An employee of a store called Princesse started working there part-time as a student eight years ago. He is now a full-time employee. He explained that many immigrants from the Antilles islands in the Caribbean come to this area to do their shopping. About four years ago, competition spiked for Princesse as many similar businesses popped up around them. Though mostly black employees staffed the barbershop and salon, none of the workers at any of the hair-product stores were of African descent. Nor were any of the owners. An employee explained he had gotten the job because the owner was a friend. One shop owner chose to open up a store that markets itself to an “Afro Antilles” clientele because his father had owned a similar business. They emigrated from India as a family in 1985. 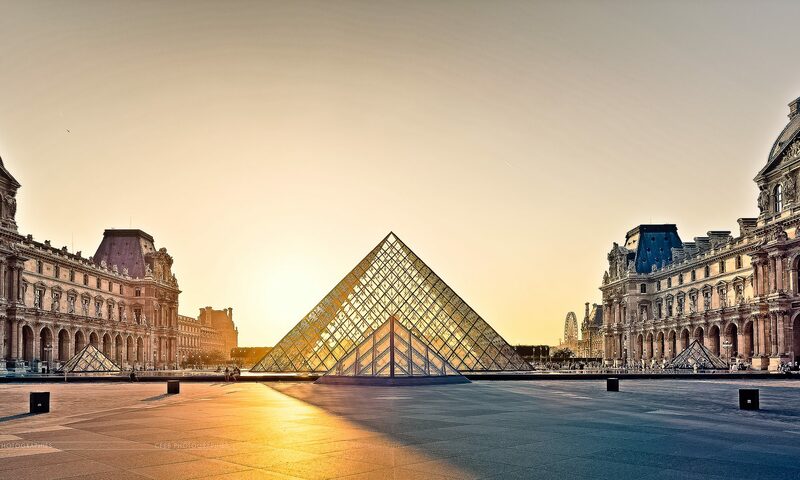 Black immigration to Paris spurred a phenomenon of black-oriented businesses. 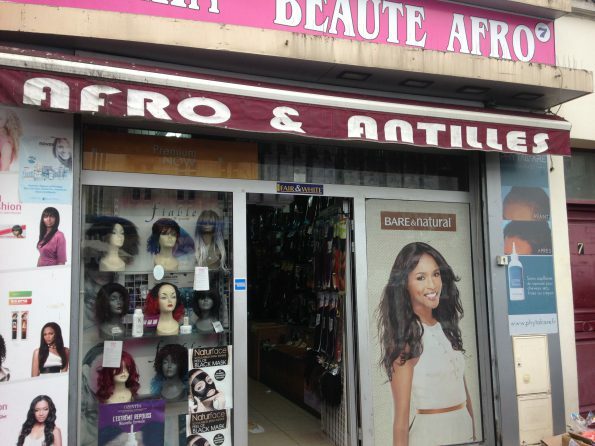 Yet though the market has produced many options for black Parisians seeking beauty products, (albeit in a specific corner of the city,) it has not provided them with employment in or ownership of many of these businesses. 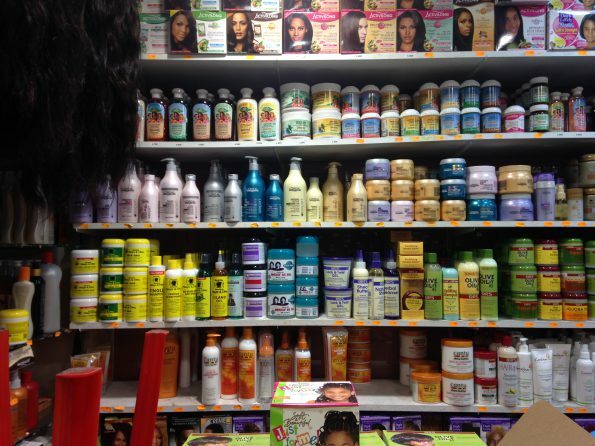 Though these stores meet a significant consumer need specific to black Parisians, they do not economically empower the demographic they rely upon to buy their products.